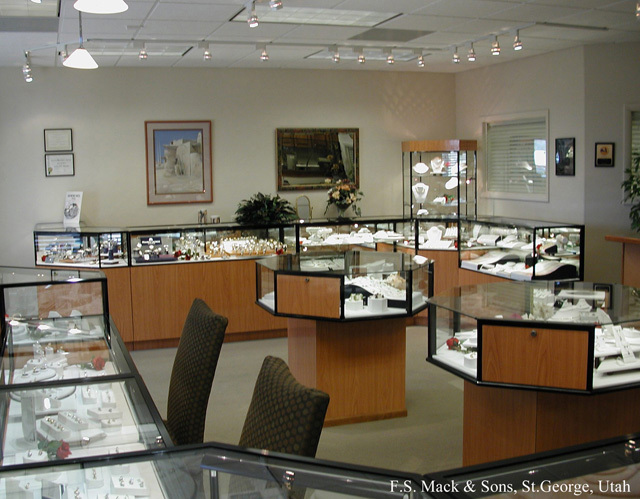 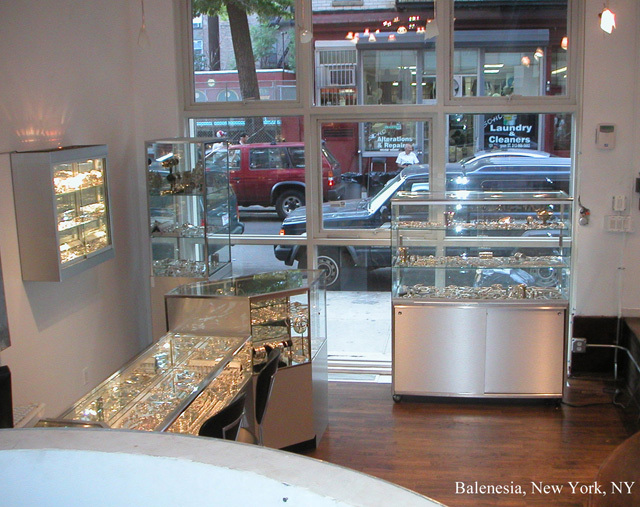 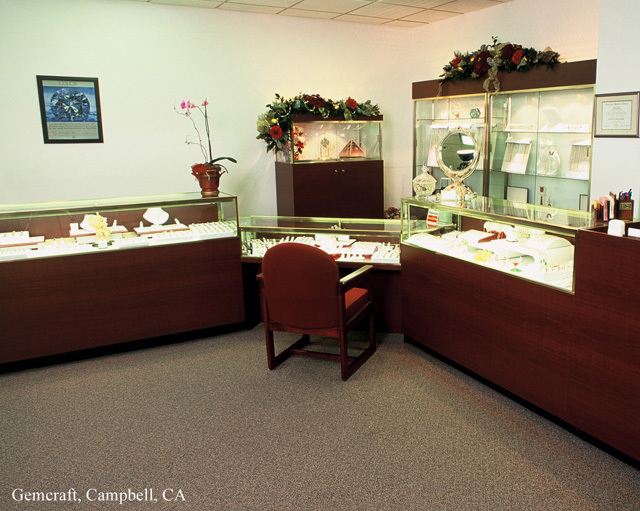 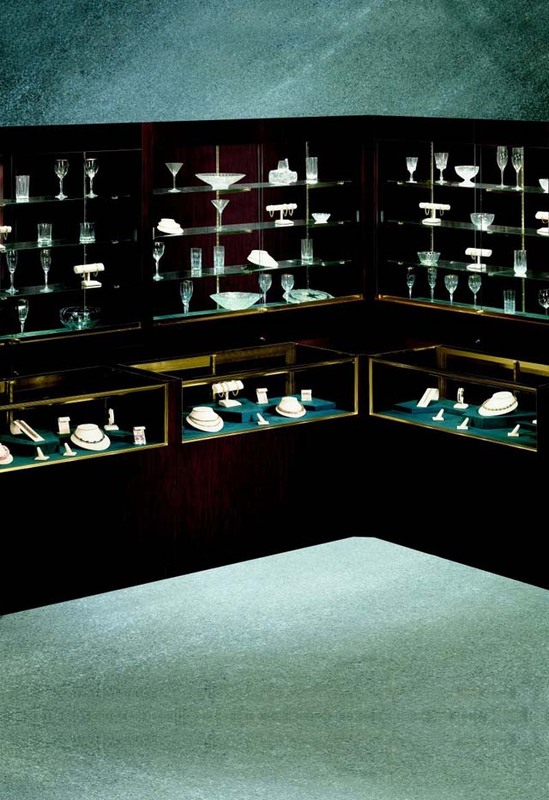 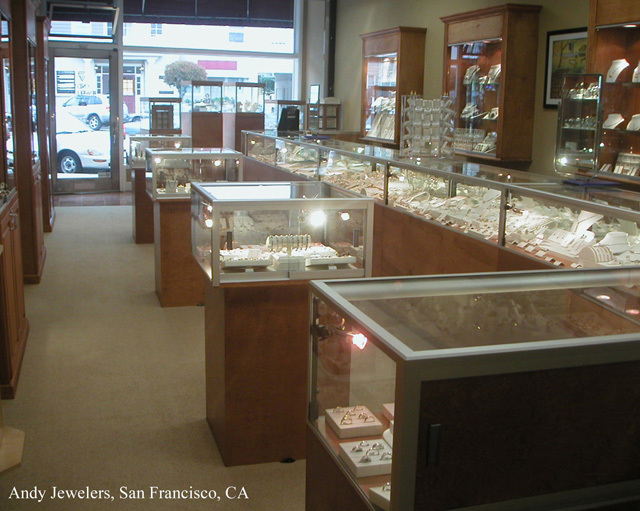 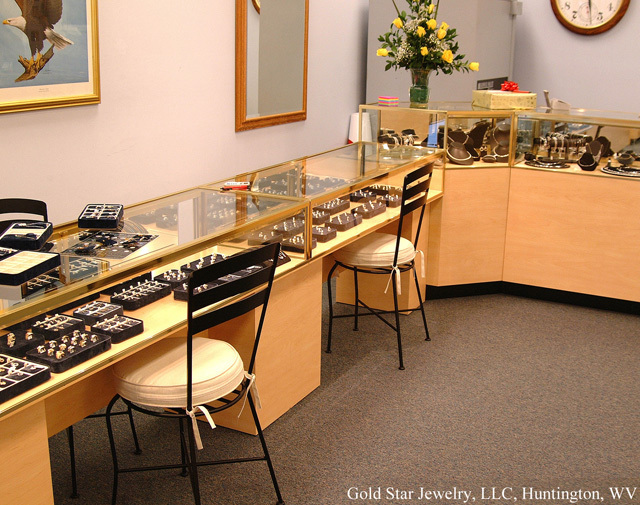 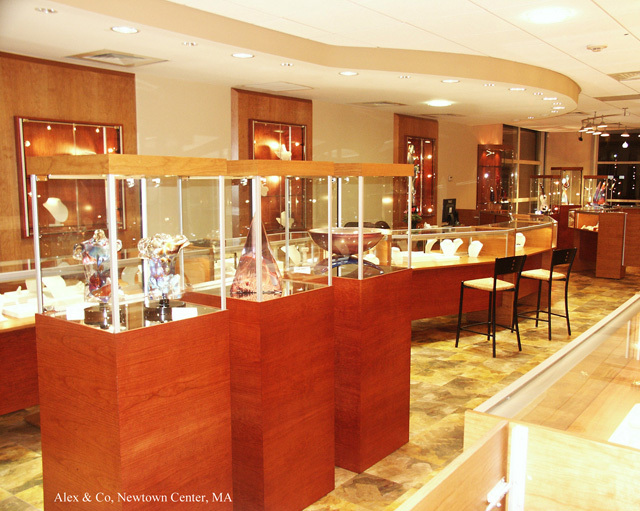 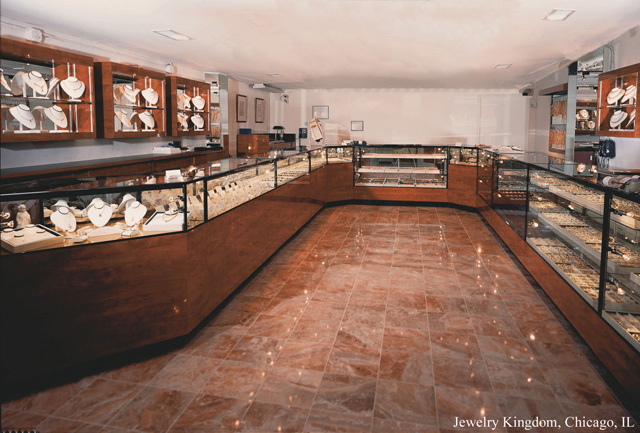 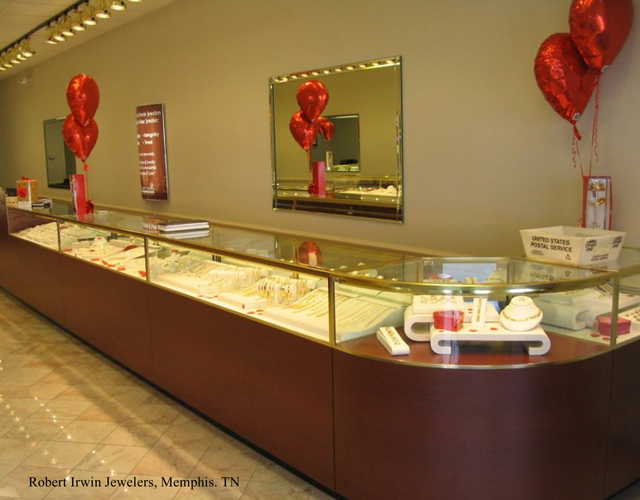 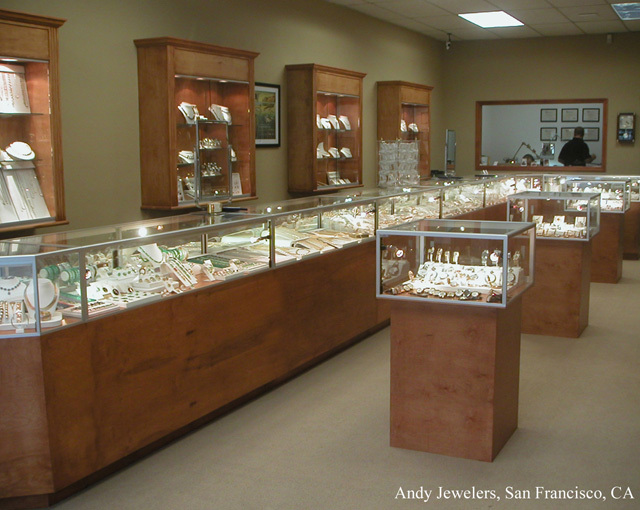 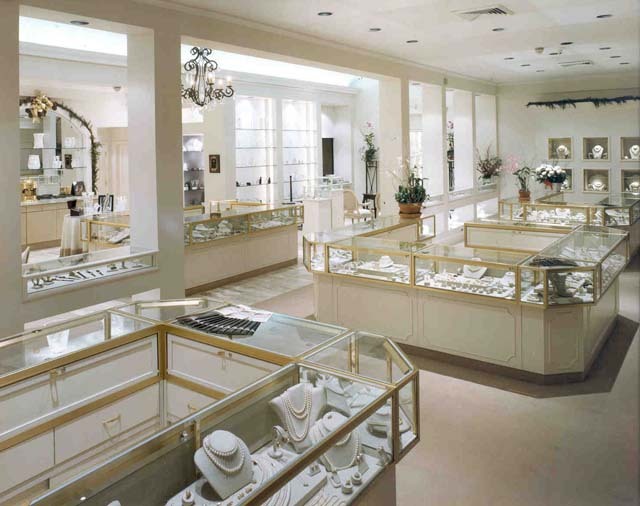 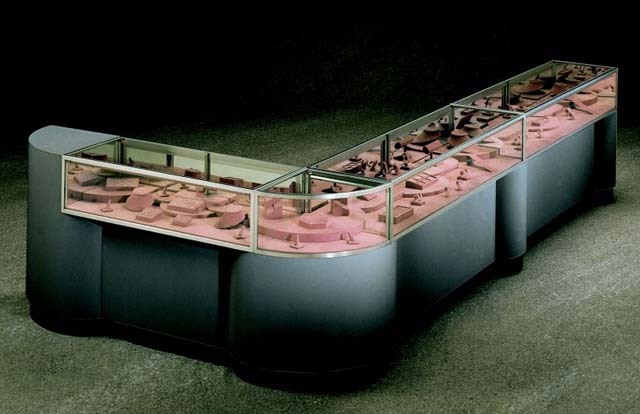 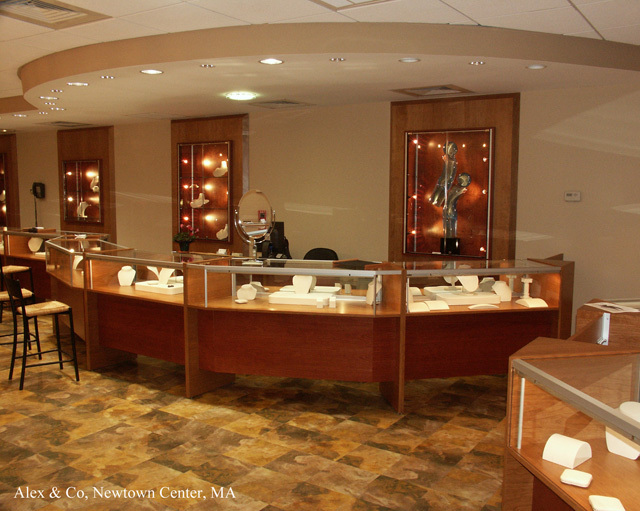 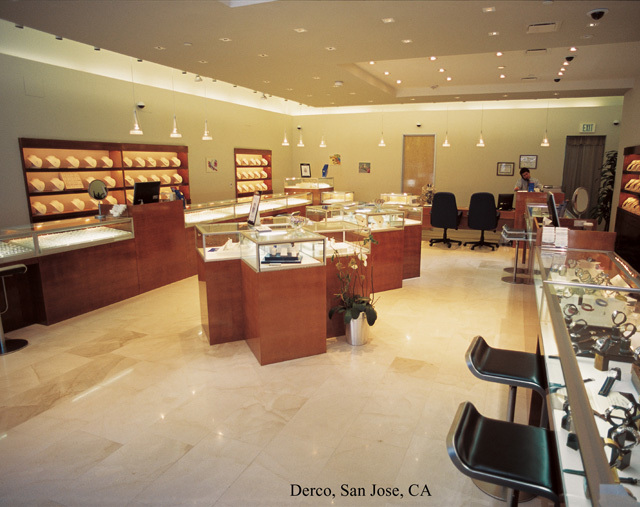 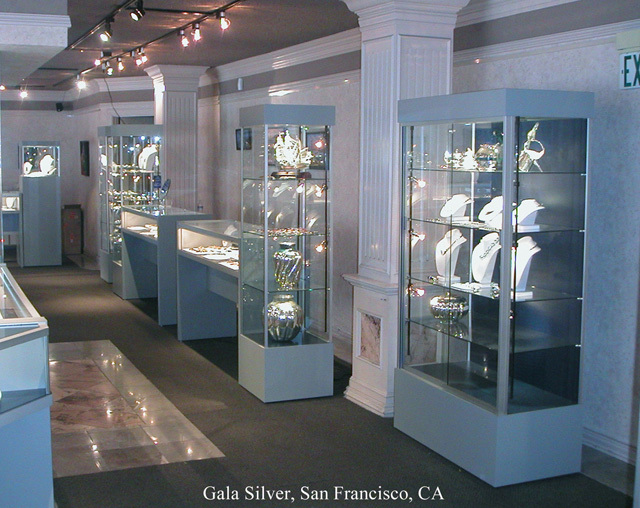 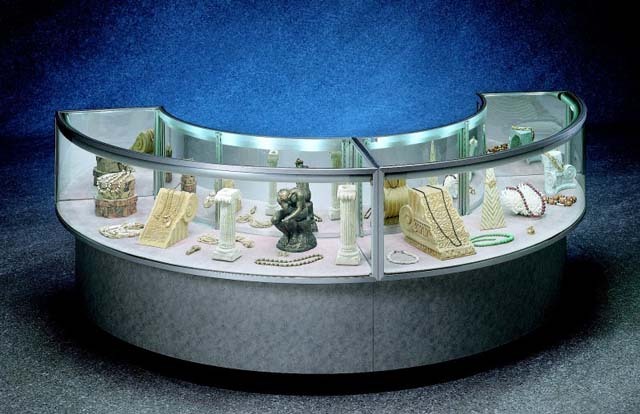 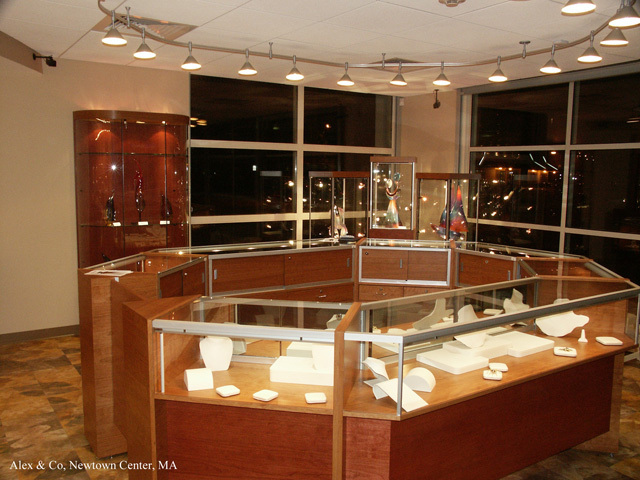 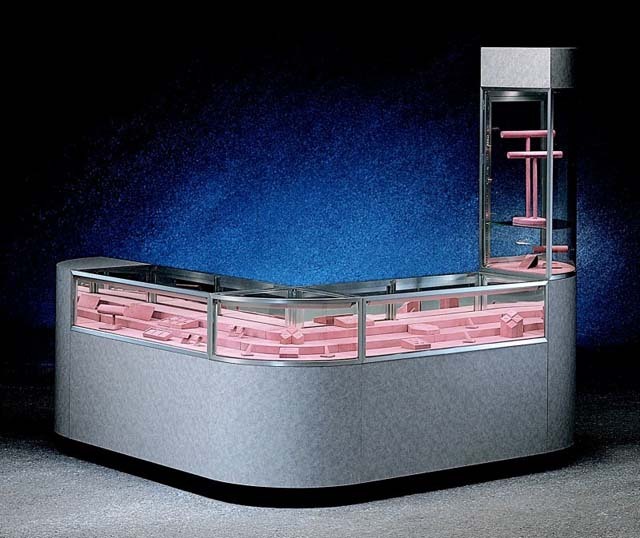 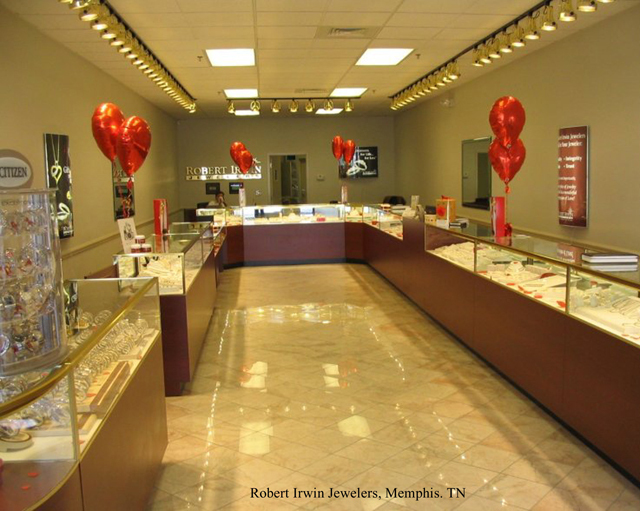 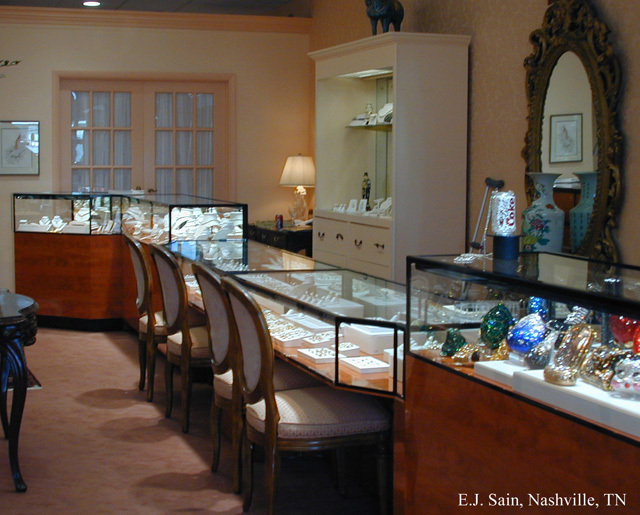 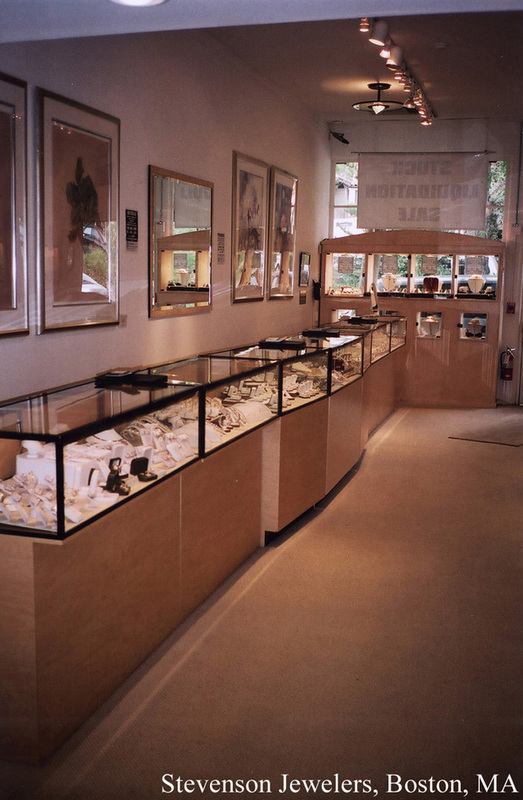 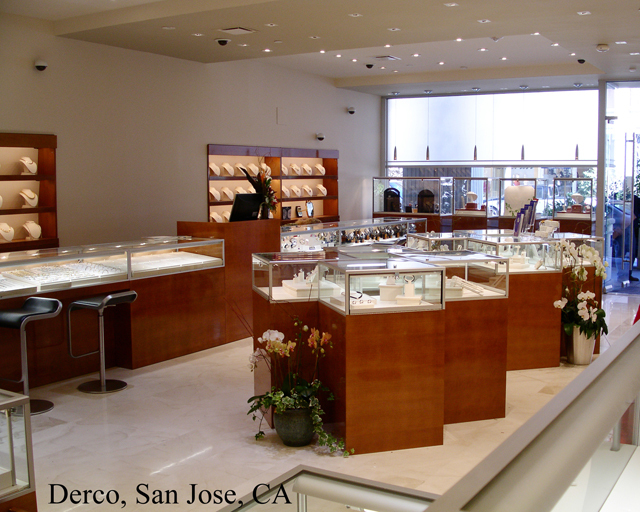 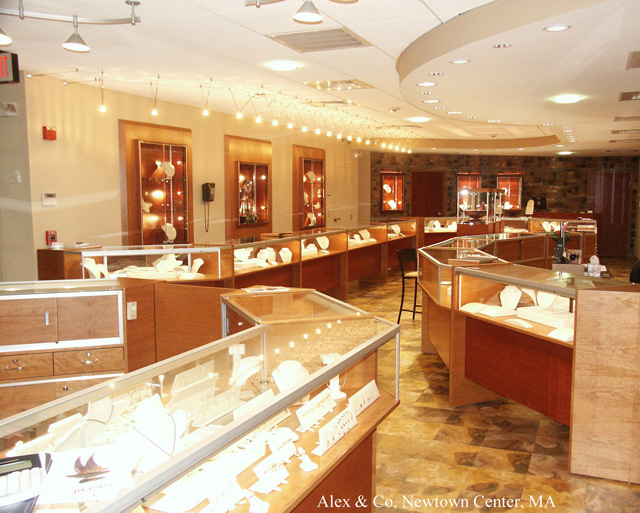 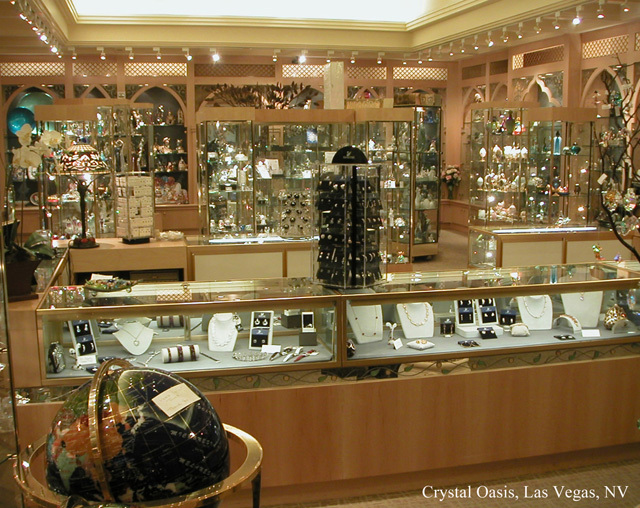 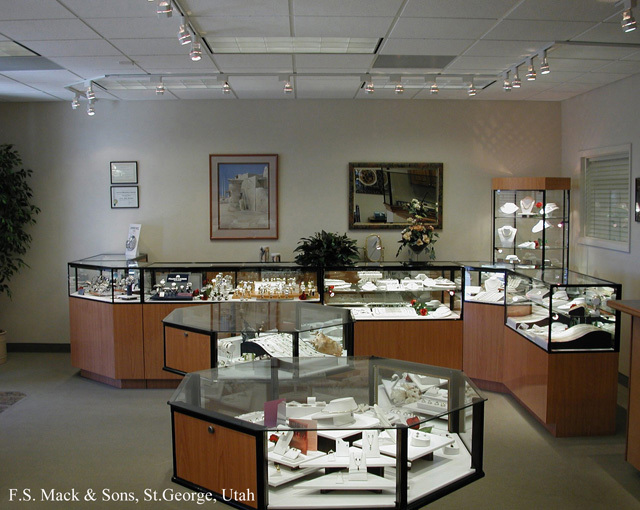 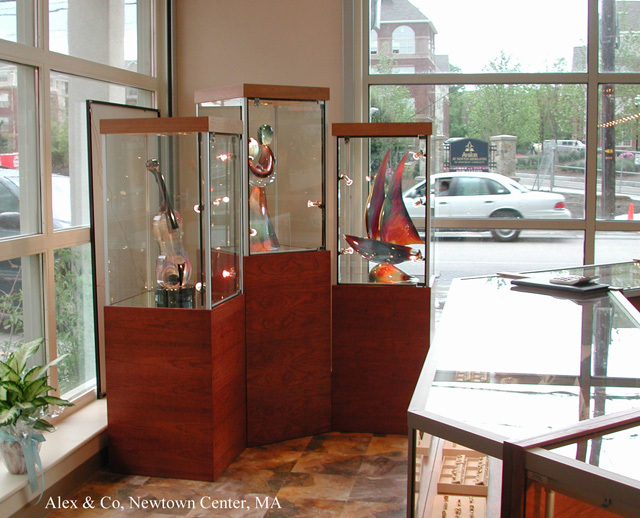 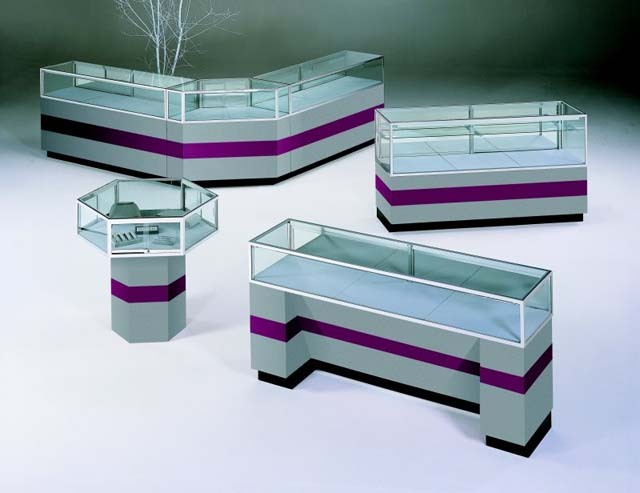 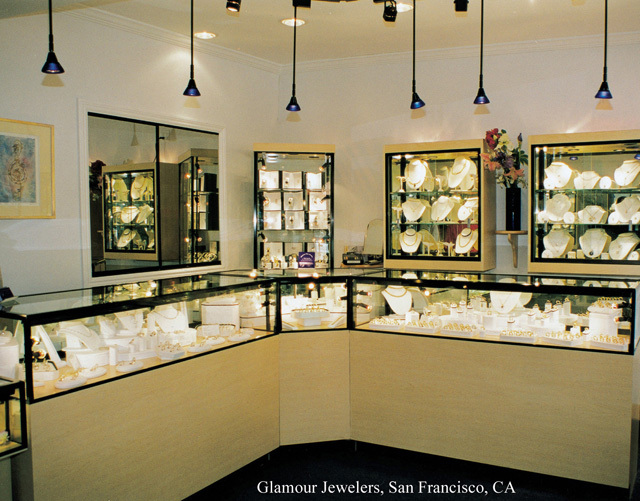 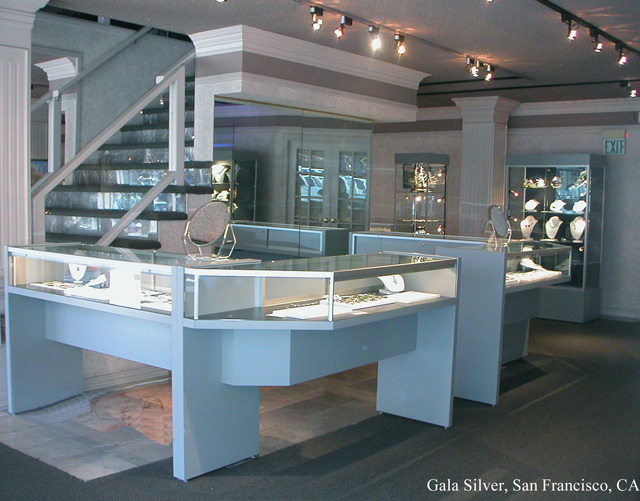 Jewelry Displays and Retail Jewelry Displayers are a vital part of any jewelry display environment. 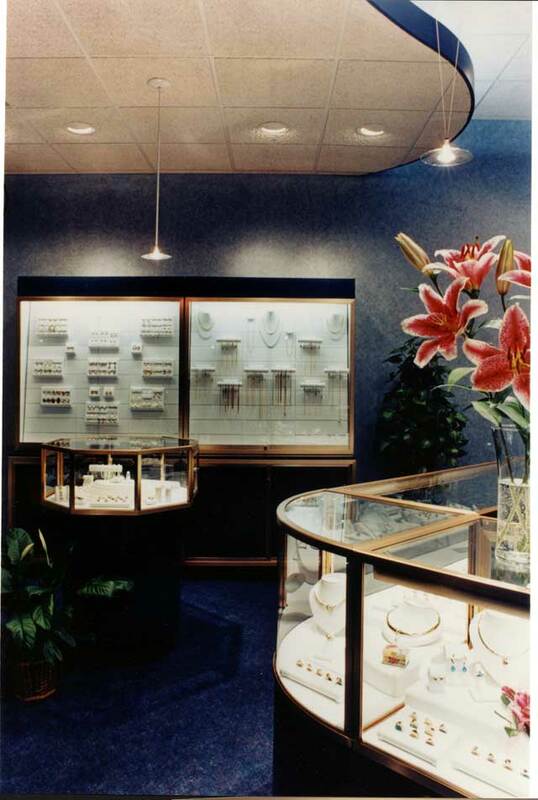 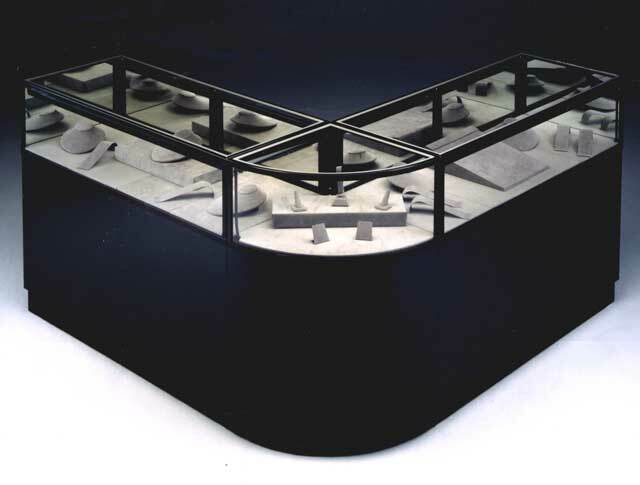 Palay Display offers a large selections of jewelry displays. 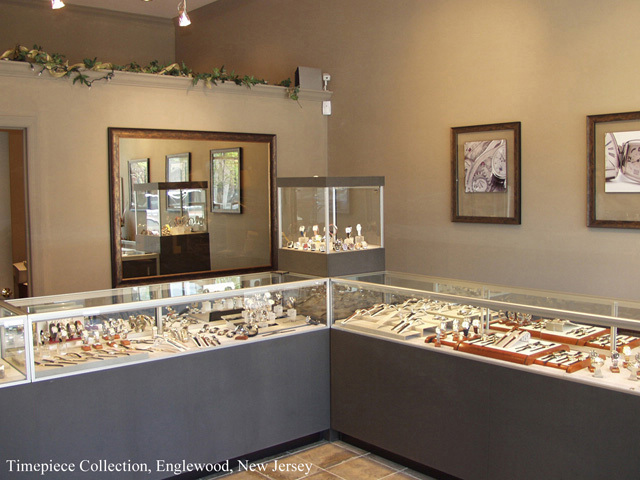 Choose from wood jewelry displays, metal jewelry displays and acrylic jewelry displays. 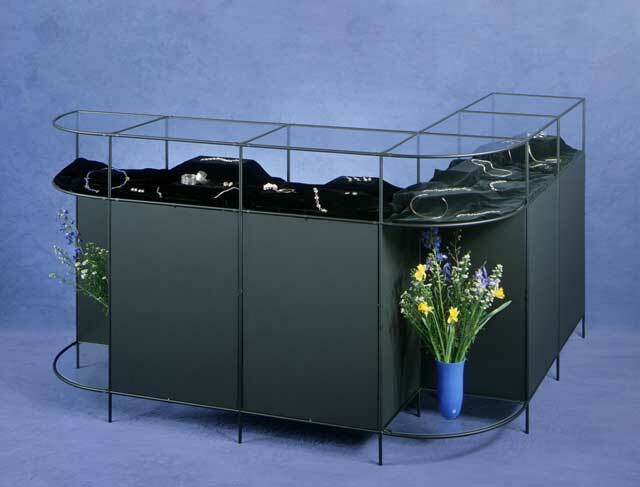 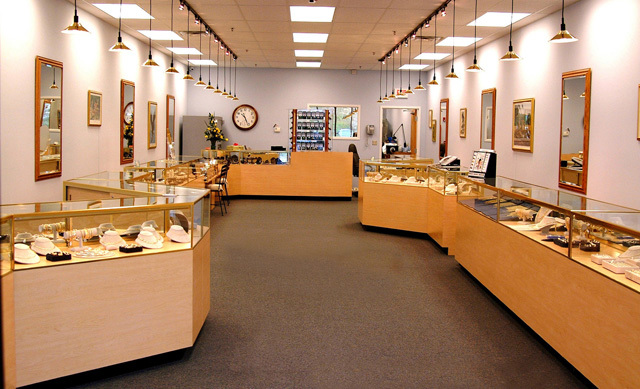 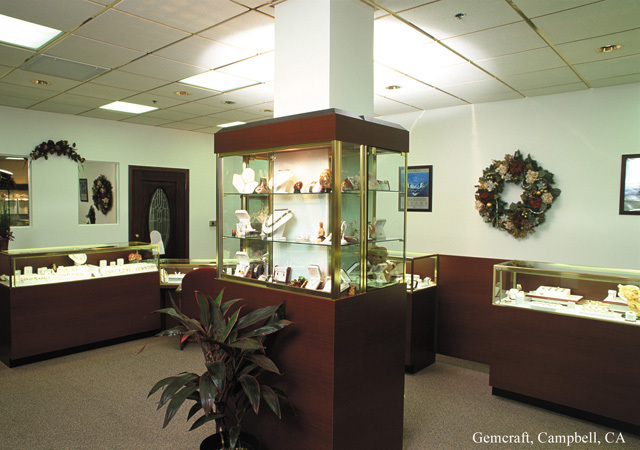 We also have a large selection of jewelry display cases. 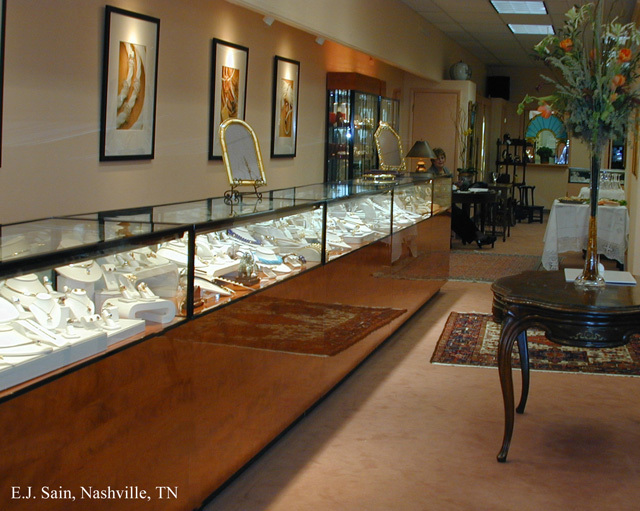 Below is a broad selection of our jewelry displays. 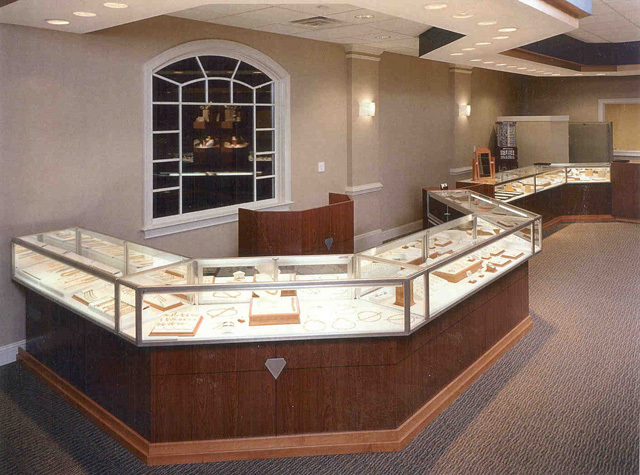 We invite you to click on the jewelry display images below to get a better look. 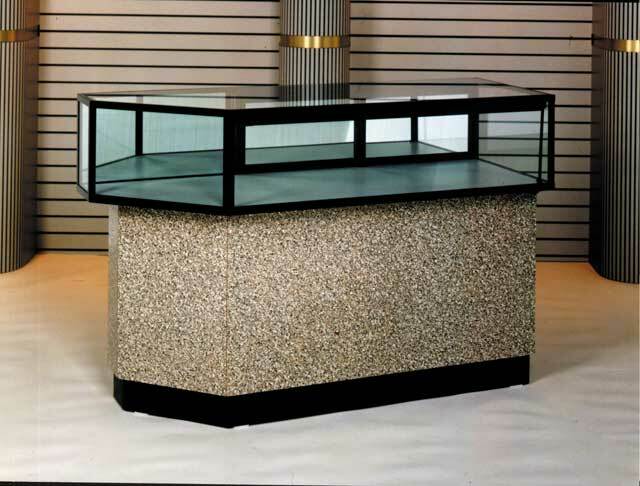 If you like what you see in a particular photo, please contact a Palay Display representative.